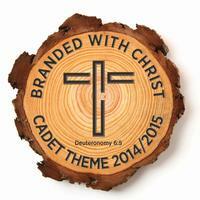 Cadets meet 6-7:30PM on Wednesdays at Prairie Lane in our Education/Youth Building. It’s a place of discovery where through relationships you can discover who you are and how to live out your faith. Please email us if you’d like more information about our Cadet club. 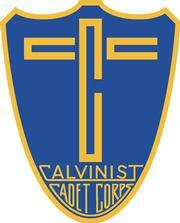 Cadets Boys Club is a non-denominational ministry where boys age 8 years through 8th grade learn about Christ’s love. The goal of the Calvinist Cadet Corps, based upon Luke 2:52 "Jesus grew in wisdom and stature, and in favor with God and men. ", is to help boys to grow spiritually in all areas of life (devotional, mental, physical, and social) by providing Christian men with a uniquely designed structure, program, and materials so that they can mentor boys effectively. Founded in 1952, the Corps has more than 600 clubs throughout North America. The organization uses the title "Calvinist" to honor the Protestant reformer, John Calvin, who devoted his life to the religious education of God's children.